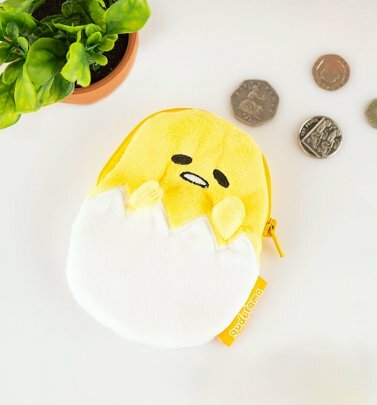 Meet Gudetama, (pronounced goo-deh-tah-mah,) the latest character to join the Sanrio family! 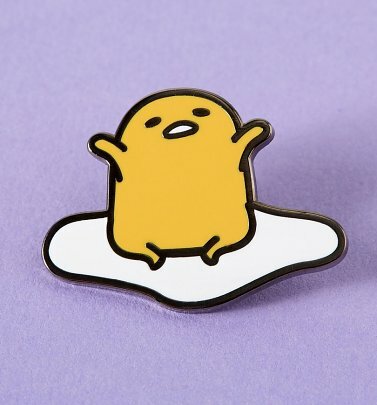 His name is a play on 'gude-gude,' which means lazy and 'tamago,' or egg in Japanese and sure enough, Gudetama is an egg who, well - seems to lack the energy to do anything much at all. 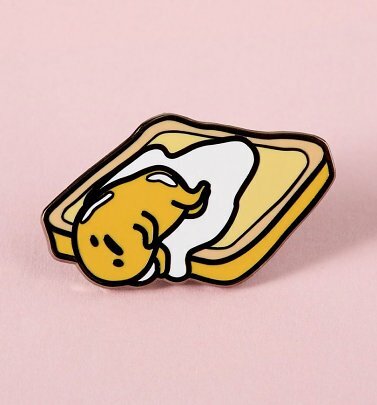 He's whiny, always has a face of despair and can usually be found sleeping in his shell, curled up in a bacon blanket or taking a nap on a bed of rice. 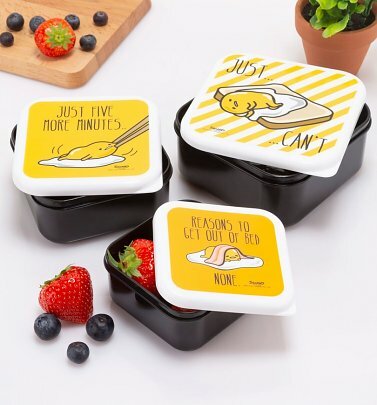 Talk about living the dream! 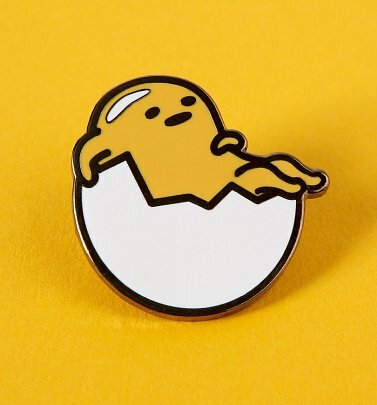 Already a huge fan favourite around the world, we're so excited to share our exclusive range of merchandise inspired by this deliciously downbeat role model. 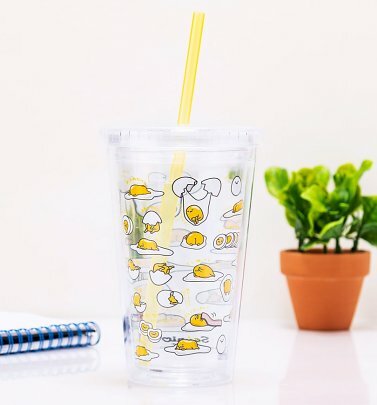 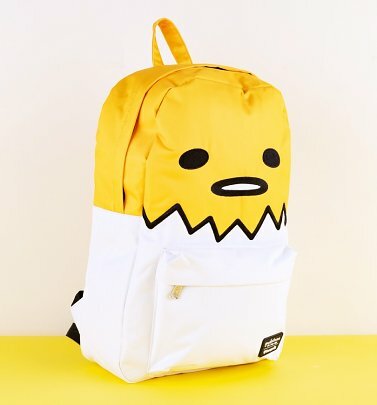 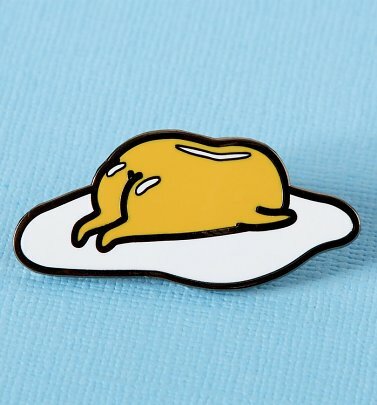 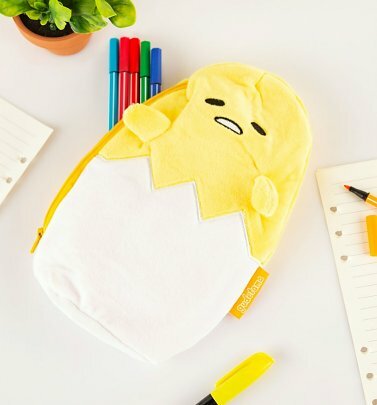 Because there's a little bit of Gudetama in all of us right?